Our courses fill up fast so please save your space soon! We know that despite our best efforts to keep the course cost low, it may still be too high for some people. We therefore offer a partial scholarship position based on circumstances and financial need, so please email us if you are interested in applying for this scholarship. To support the local Thais, we offer one full scholarships to an English-speaking Thai who is a gardener, farmer, works for an NGO, or works in the field of sustainability. Also, if you can afford to contribute more fee, please do so, then we can use the extra fee to support other participants who find difficulties to pay their fee. Thankyou. Participants are encouraged to bring their own notebook and stationery, flashlight/headlamp, organic soap, water bottle, sensible clothing/footwear, hat, towel, tissue paper, bed sheet, and personal medicine. For directions and details about Sahainan facilities, please visit the "Volunteer" and “Direction” pages on our website (www.sahainan.com). 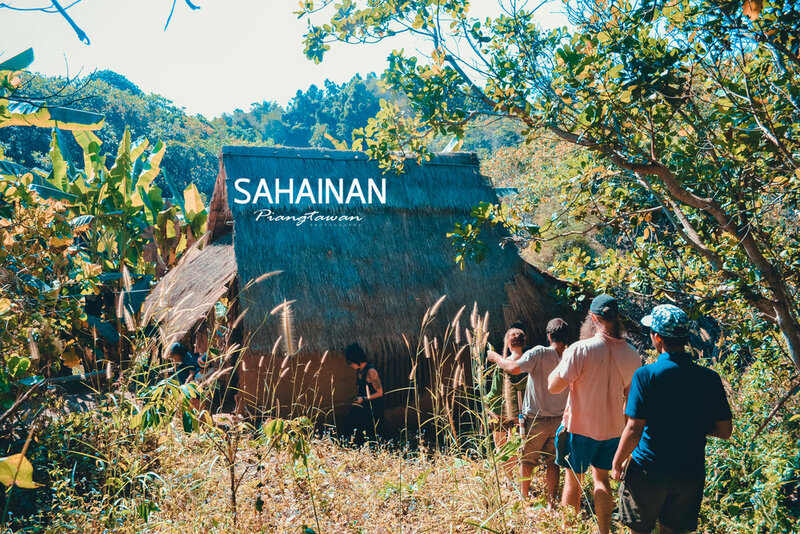 You can also visit "Gallery" or our Facebook page (Sahainan Permaculture Organic Farm). Please do not hesitate to email us if you need further information.